Storyline: After a devastating break up on the eve of her cross-country move, Jenny enjoys one last NYC adventure with her two best pals. 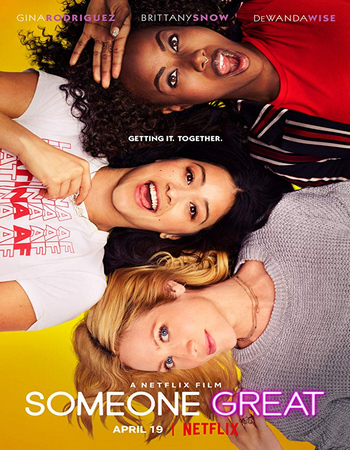 Someone Great is a romantic comedy about love, loss, growth and the everlasting bond of female friendship. Storyline: Maya, a queer pixie artist, meets and falls madly in love with her insta-crush: the sexually fluid fashionista, Jasmine. It’s all gumdrops and fairytales until Maya discovers Jasmine’s passionate relationship with a secret sugar daddy. 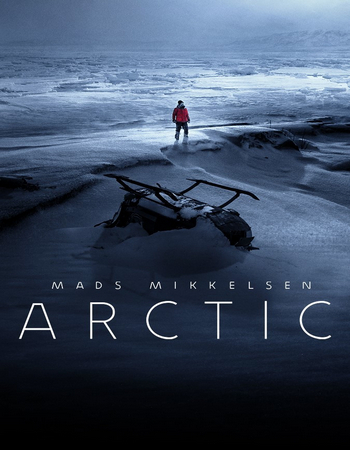 Storyline: A man stranded in the Arctic after an airplane crash must decide whether to remain in the relative safety of his makeshift camp or to embark on a deadly trek through the unknown. 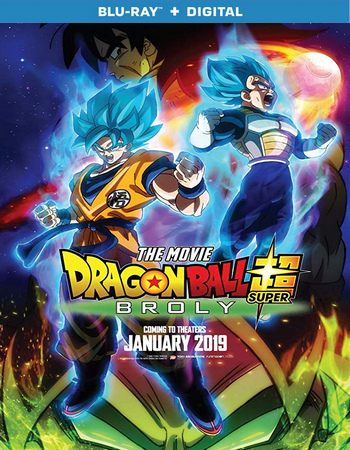 Storyline: Goku and Vegeta encounter Broly, a Saiyan warrior unlike any fighter they’ve faced before. 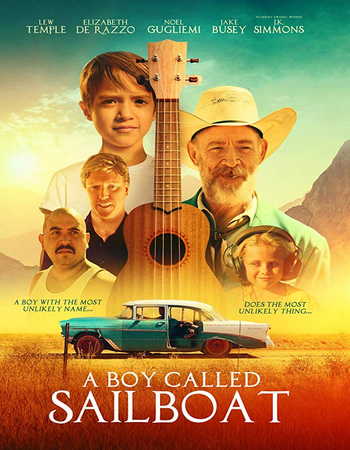 Storyline: A Hispanic family find hope in their extraordinary son named Sailboat when a personal gesture awakens a global desire. Armed with a “little guitar”, Sailboat leads an offbeat cast into the miraculous story of the greatest secret never told. 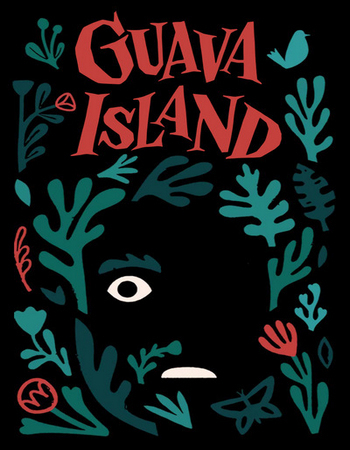 Storyline: A tropical thriller that casts Donald Glover as a musician with designs on pulling off a scheme to rob his way into the good life, which quickly gets him in over his head.